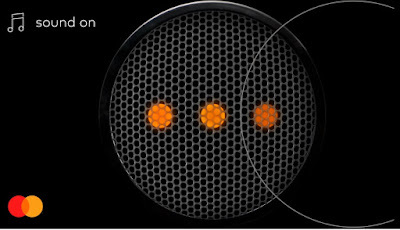 Setting a new tempo for Brand expression, Mastercard debuts its Sonic Brand identity, a comprehensive sound architecture that signifies the latest advancement for the brand. 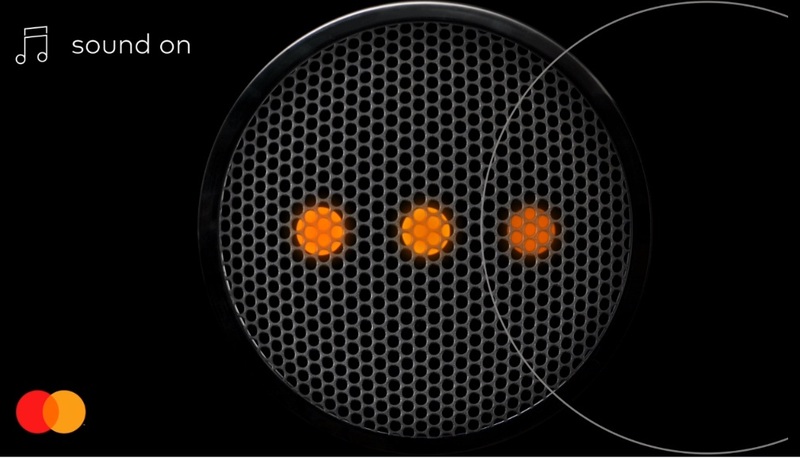 Wherever consumers engage with Mastercard across the globe - be it physical, digital or voice environments - the distinct and memorable Mastercard melody will provide simple, seamless familiarity. The news comes on the heels of the company’s recent transition to a symbol brand and is part of its continued brand transformation.